Vancouver dishwasher repairs are just a phone call away. 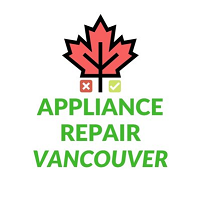 Here at Appliance Repair Vancouver, we fix all domestic dish washing machines with a 1 year warranty. Is your dishwasher leaking water all over the floor or not cleaning your dishes properly? This is normal, but it doesn't have to be. Our kind and polite appliance repairmen know everything that can possibly go wrong with a major dishwasher. 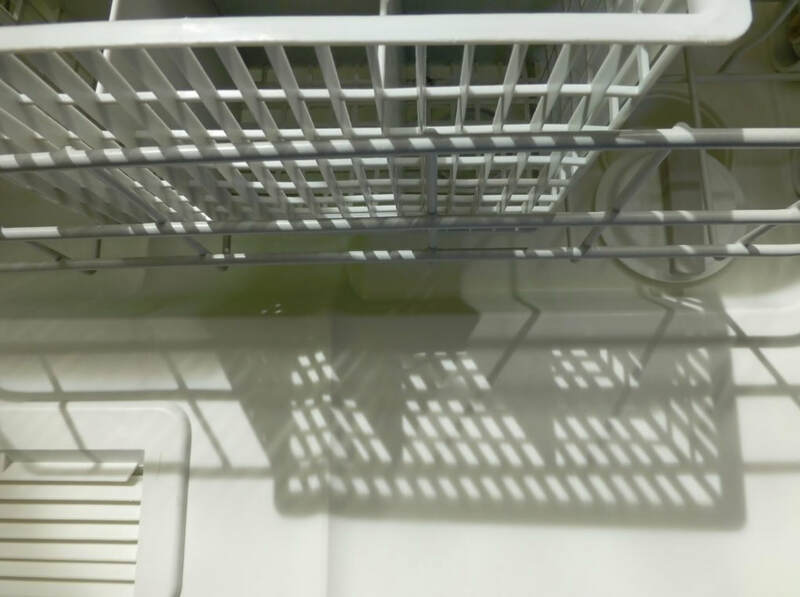 Whether it's for an apartment kitchen or family home, dishwasher repair is our specialty and we fix all brands and models of dish washing machines. So look no further for the best dishwasher repair Vancouver services. Click here to see our homepage and all the appliance services we provide in Vancouver BC. Dishwasher repairs are just one of the many things we do and we're glad to be of assistance. Expect that dishwasher working again! In the City of Vancouver, British Columbia, Canada, dishwashers break down. That's nothing new. But what many people don't know is that there's no reason why you can't have that dishwasher working again in the same day. Here at Appliance Repair Vancouver we maintain and restore domestic and home dish washing machines for residential communities galore! Whether you need new gaskets, to fix a cycle or some of the internal plumbing and electrical work, we got you covered. There's nothing about a broken dishwasher we can't fix, especially as we have all the the expertise and replacement parts you could ever need. So if you need dishwasher repair Vancouver BC services, call now!